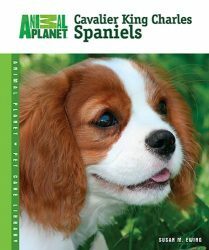 Discover a whole new world of dogs with this revolutionary, breed- specific guide accompanied by a free DVD. 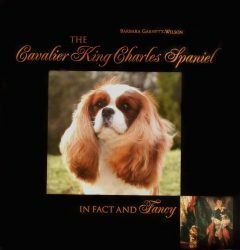 The Cavalier King Charles Spaniel is a dog adored for his naturally fluid movement and friendly demeanor. 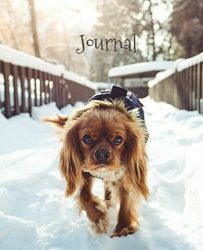 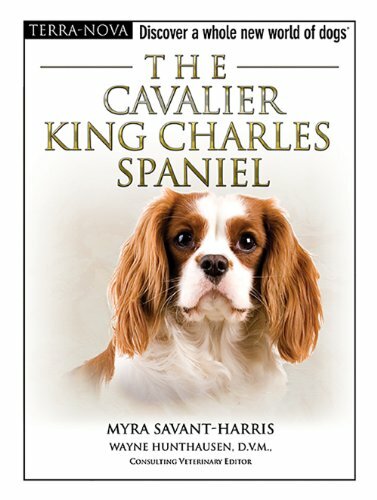 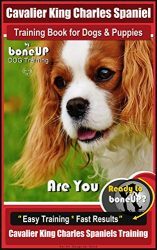 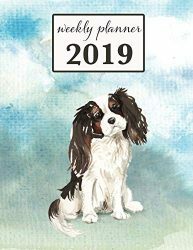 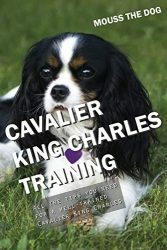 Written by an expert on Cavaliers, this comprehensive guide covers subjects such as health, training, and feeding and contains an extensive grooming chapter that help pet parents learn how to brush, bath, and style this fashionable and charming canine companion.